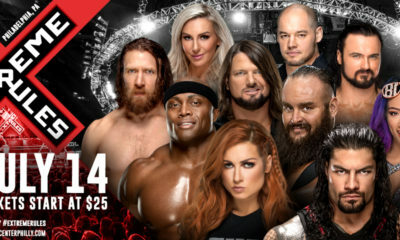 Next week’s SmackDown Live already has a segment and big match announced! 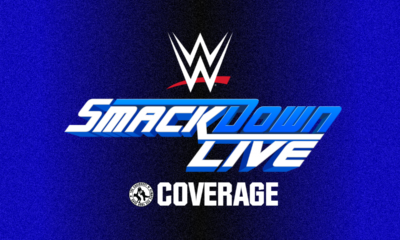 Tonight’s SmackDown Live from the Frank Erwin Center in Austin, Texas saw the continuation of a handful of feuds set to explode at WWE’s TLC pay-per-view on December 16th, the show kicking off with a contract signing for the SmackDown Women’s Title Tables, Ladders and Chairs Match (check out all the SmackDown Live results with Mitchell’s Live Report). As most WWE contract signings go, this one turned hostile as SmackDown Women’s Champion Becky Lynch would leave the ring, which then led to General Manager Paige having to step in between Charlotte Flair and Asuka. 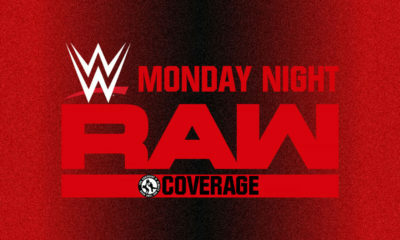 Mandy Rose and Sonya Deville would then make their presence felt, which in turn would lead to Paige making a tag match where some miscommunication would see Asuka and Charlotte end up coming to blows and losing the match. Later on in the broadcast, we got a preview of TLC’s SmackDown Tag Title Triple Threat when Jey Uso defeated The New Day’s Xavier Woods and one-half of the SmackDown Tag Team Champions Cesaro. As SmackDown Live rolled along into our main event, we would learn that next week’s final episode of the blue brand before TLC would see all of the aforementioned parties intertwined once again as Charlote Flair will go one-on-one with Asuka in a WrestleMania 34 rematch. 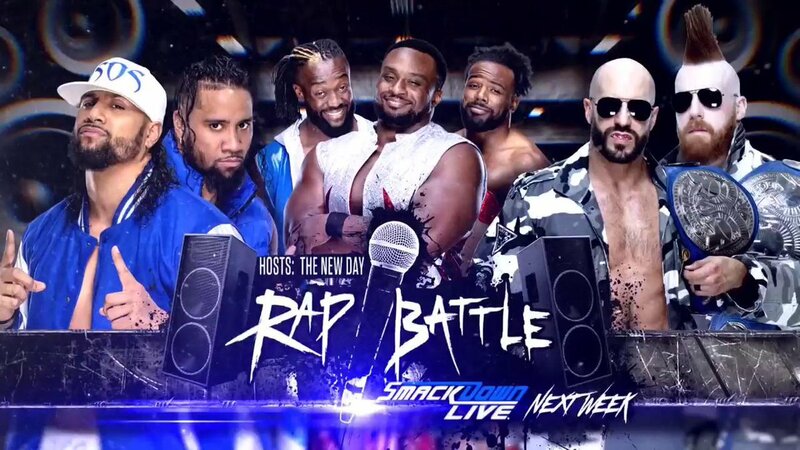 Additionally, The Usos will rock the mic once again in another rap battle, this time with The New Day hosting, as Jimmy and Jey spit bars with The Bar. Which of these segments are you looking forward to next week? Let us know on social media @theCHAIRSHOTcom and always remember to use the hashtag #UseYourHead!